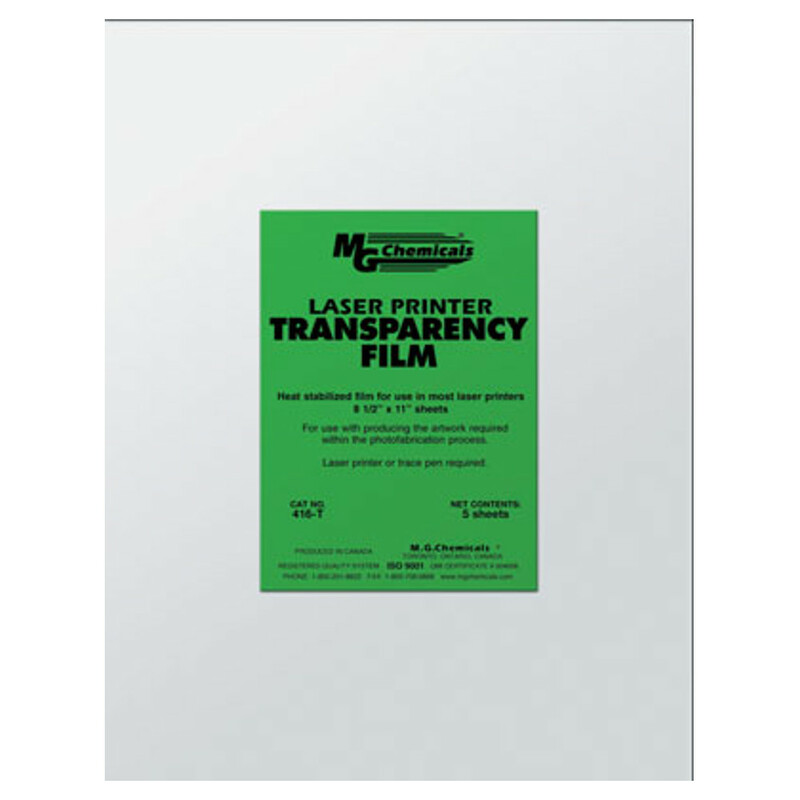 Letter size (8.5" x 11") heat stabilized film sheets for use in most laser printers. 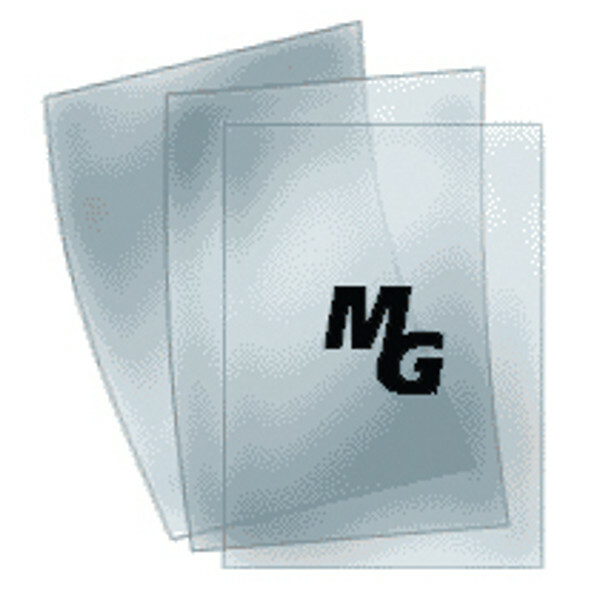 For use in producing the artwork required for the photofabrication process. Comes in envelope of 5 sheets. Use with the 461-X Exposure Kit.